Professional invoicing for small business owners, freelancers and contractors. unlimited Invoice from your mobile phone, on the spot and send by email instantly. •	Unlimited invoicing all in one price no hidden fees. Take stock of your sales/income and purchases & expenses - Track your expenses month by month - Compare expenses to income - Follow your expenditure, anywhere, micro business, personally on holiday, anywhere - Allocate expense to payment by credit card, bank or cash. 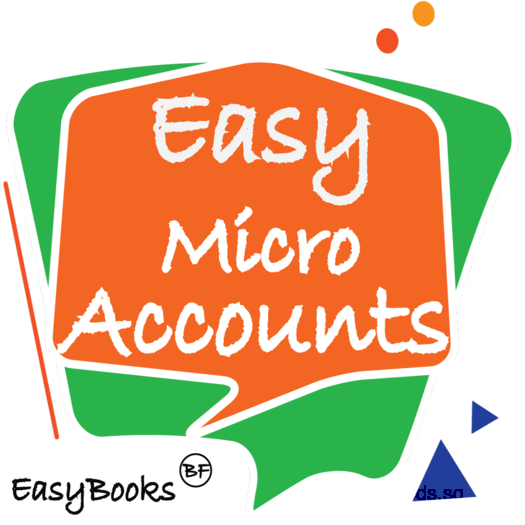 EASYBOOKS by BFIN SASU - Reg N° 5352217731 - Montpellier France.